Employees who receive long-term disability benefits from their work are given significant allowances, but they may not be aware of certain limits and obligations that come with those entitlements. 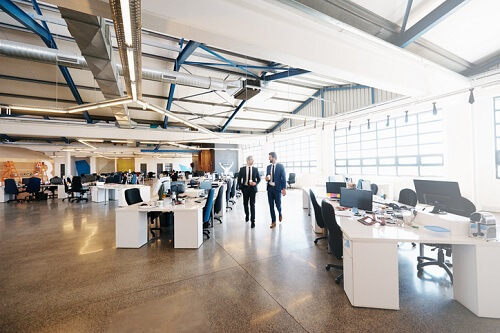 In a recent note, Devan Marr of Strigberger Brown Armstrong discussed the different misconceptions employees may have regarding their LTD coverage. He noted that, contrary to popular belief, employers have a right to know specific details behind an employee’s inability to come to work. “Generally speaking, if an employee is taking a sick day or two, an employer is not entitled to ask for specifics,” he said. As an example, he cited recent amendments to the Employment Standards Act that prohibit employers from making a doctor’s note a requirement for those using their personal emergency leaves. “However, when employees are off work for an extended period of time, their employers become entitled to obtain further information,” he continued. That information could include a diagnosis as well as details of their general functional abilities to determine proper accommodation. For practical purposes, employers and LTD carriers are entitled to updates on the employee’s condition and their ability to resume their work, within limits. A failure in communicating these to the employer may lead to an eventual claim for frustration of contact. Marr also clarified that while most employers and LTD carriers will check in with an injured employee, it’s ultimately on the worker to ensure they’re providing information to show they satisfy the policy definition for disability. Finally, Marr said, employees may be under the impression that they cannot be terminated or don’t have to return to work until they are 100% recovered. “If employers can provide modified meaningful work to an injured employee, the employee may be required to attempt a return to work,” he said, noting that many LTD policies have provisions regarding rehabilitation programs that employees may have to comply with to avoid violating their policies. “In a valid frustration scenario, employers are entitled to consider the contract at an end and employees will only be entitled to the minimum statutory payments required under the Employment Standards Act, 2000,” Marr said.